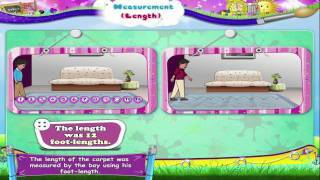 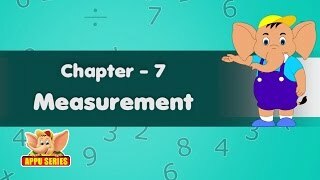 In this video you get to Learn Grade 2 - Maths - Measurement Length. 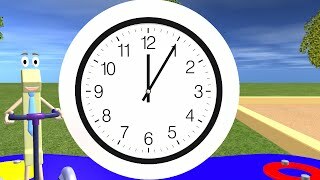 Tutorial for 2nd grade math showing how to tell time to the nearest minute using digital and analog clocks and how to differentiate between a.m. and p.m.. 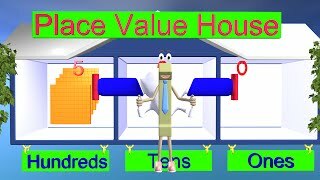 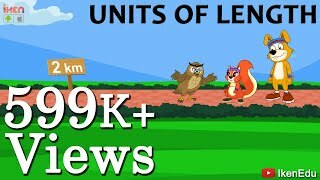 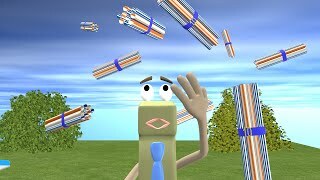 This segment from the Emmy Award-winning Math Park Series uses animated base ten blocks to help students understand place value up to the hundreds. 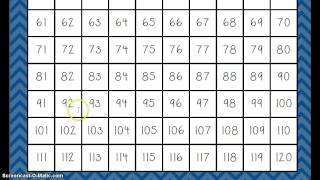 Count 1-120 using a chart. 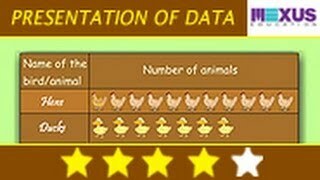 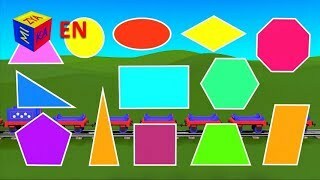 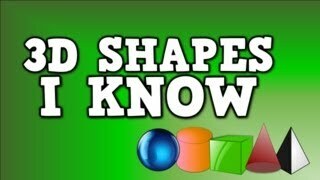 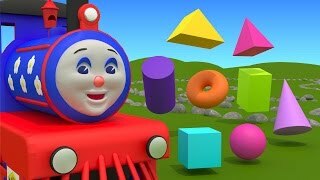 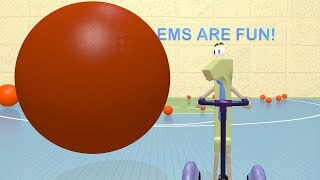 Kindergarten Math Lesson: Addition and Subtraction, Learn Grade 1 Math Lesson Fun DINOSAUR SURPRISE EGG Math video for kindergarten and grade 1! 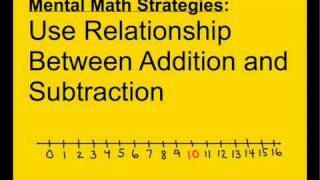 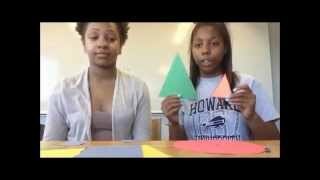 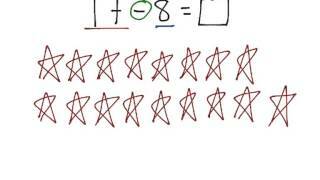 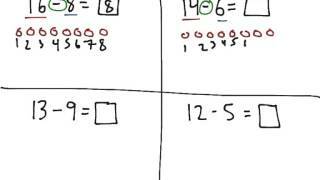 In this video you get to Learn Grade 1 - Maths - Relation Between Addition and Subtraction. 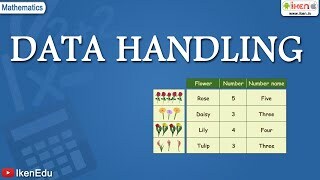 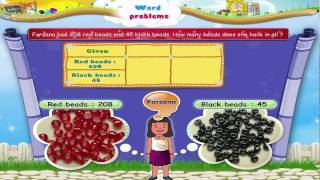 In this video you get to Learn Grade 1 - Maths - Addition word Problems. 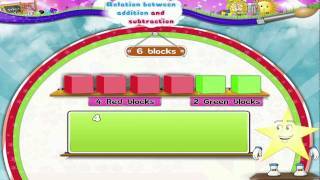 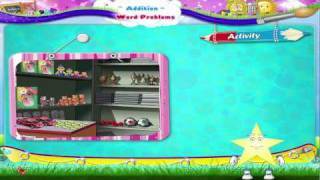 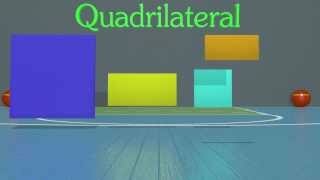 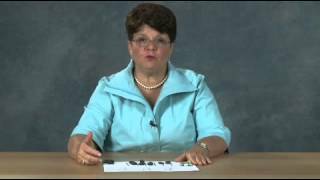 In this video you get to Learn Grade 3 - Maths - Addition and Subtraction Word Problems. 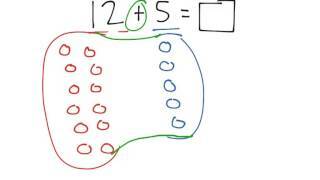 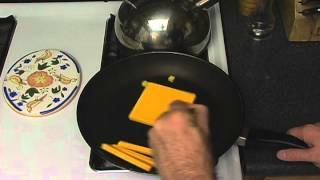 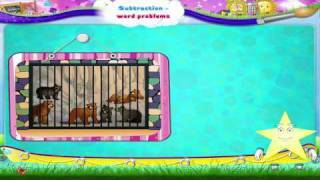 In this video you get to Learn Grade 1 - Maths- Subtraction Word Problems.